Not in the Delta, where I visited. I’ll have to return for a mint-julep experience. Regardless of the landscape, the people are gracious, cordial, and charismatic. If you’re not a farmer, packer, or trucker, you’re in business to support them. Equipment and repair stores abound. As do boat-and-tackle stands for the day-off. The locals may call on the same company for termites and insulation needs, but there’s an entire store dedicated to chain saws, another for small motor repair, and one solely for lawn mower repair. They’ve got their priorities straight. …even by people older than I am. I fought it at first and then succumbed. What’s a girl to do? The forces are too strong. Some may think Elvis is King. Or even Cotton. But I’m here to tell you it’s Kudzu. Not from respect, but presence. Now John Deere, that’s a whole other regime of royalty. 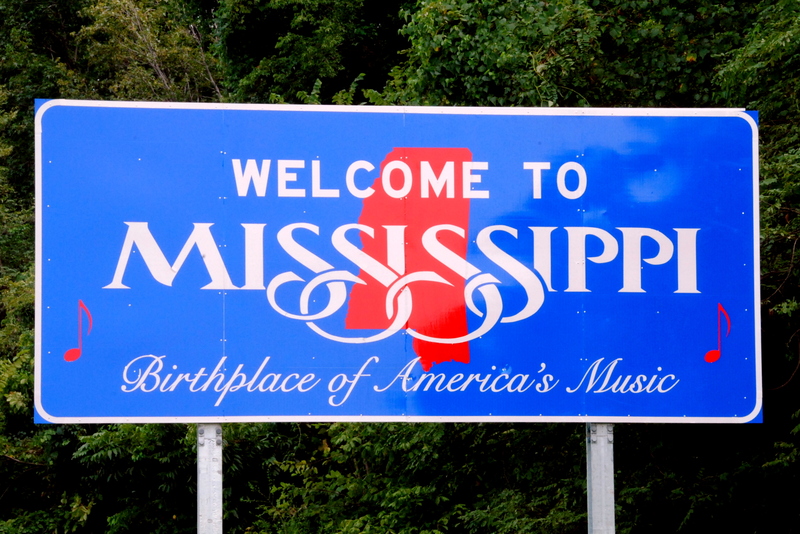 What kind of experience have you had in Mississippi? Was it similar to mine or different? Where should I visit when I return? I get called Ma’am all the time, too. In Hungary, there is formal speech and informal speech – you speak the formal to your elders, it is a sign of respect (simplifying here with the explanation, of course). When kids started speaking to me in the formal voice, I had to start accepting the fact: I look like an adult. I don’t have to feel or act like it all the time, but I am.